Specification: This is a Brand New Samsung R458 Series US Keyboard. NOTE: Please be sure to check your laptop compatibility before odering this product.Each keyboard is tested before shipping and are 100% working. First of All, turn off your Samsung R458 laptop. Remove the batteryand disconnect the power adapter. 2. 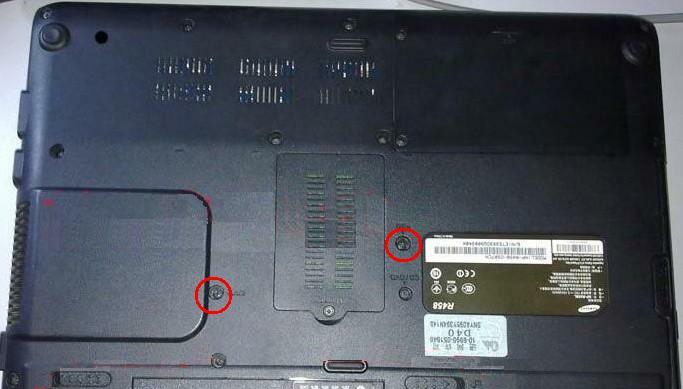 Turn the laptop back over and open the screen. 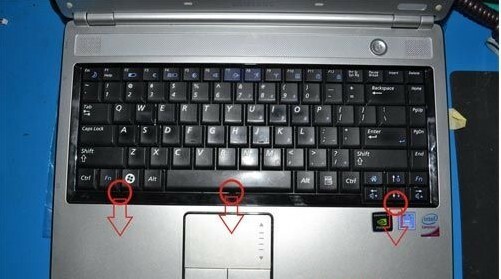 There are three clips which hold the keyboard in place. 3. You can push the clips toward the direction of palm rest with a forceps or a flat screw driver. 4. 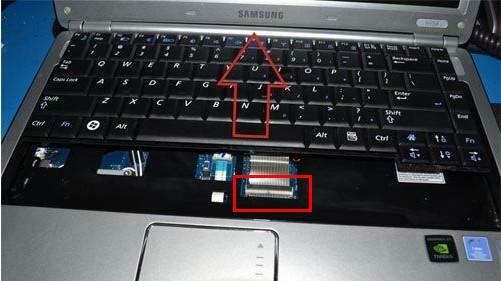 Lift up the Samsung R458 keyboard from the middle of the edge of the keyboard. Disconnect the ribbon cable from the motherboard. 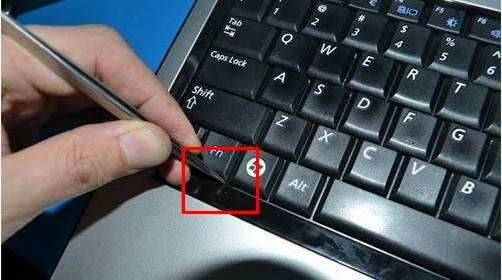 Now you can remove the Samsung R458 keyboard. 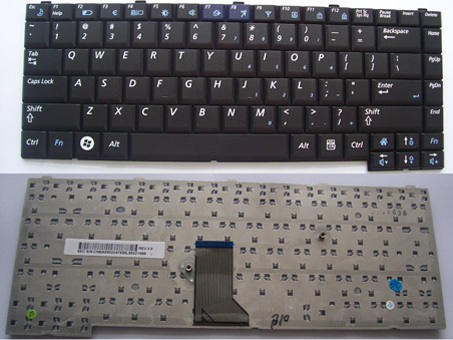 Reverse the procedure to install the new Samsung R458 Keyboard.